Afghan officials say gunmen traveling in vehicles loaded with explosives killed a policeman and two civilians when police stopped them on a road in the eastern province of Nangarhar. The provincial police chief said police suspected the gunmen were planning to attack government offices in Batikot district, near the border with Pakistan, on December 31. A police spokesman said six gunmen opened fire, killing the three people and wounding seven civilians. He said that some of the gunmen were killed and that police seized the vehicles -- a car and a motorcycle. 10 December - An INGO vehicle was ambushed by armed men while transporting a patient to the hospital. The driver and the patient suffered serious stab wounds. 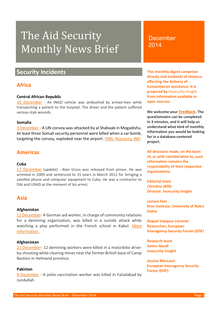 3 December - A UN convoy was attacked by al Shabaab in Mogadishu. 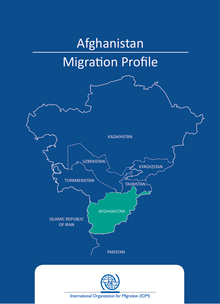 The present Afghanistan Migration Profile is a tool to be used to enhance policy coherence, evidence-based policymaking and the mainstreaming of migration into development planning. 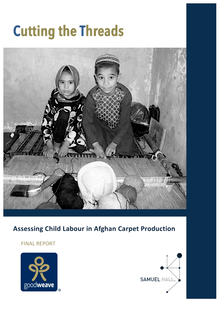 It was prepared in consultation with a broad range of government and non-government stakeholders. 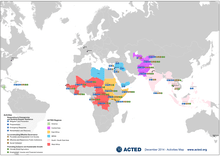 How can IOM best achieve the dual objective of return and reintegration in challenging and complex environments that are conflict and post conflict settings? This question drives IOM’s strategic and operational efforts given the inherent difficulty of balancing shortterm (return) and long-term (reintegration) needs of uprooted populations. 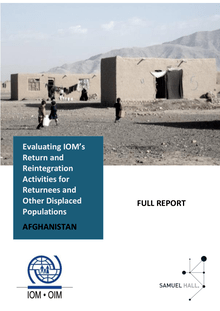 This evaluation presents key findings from an assessment of IOM’s return and reintegration activities (2008 – 2013) in the Kabul, Nangarhar, Nimroz and Herat. 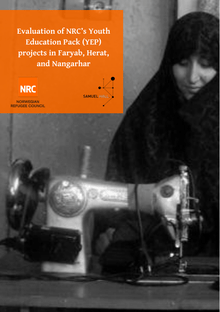 Over the past decade, addressing gender inequality and promoting education has been a key tenet of humanitarian and development assistance in Afghanistan. 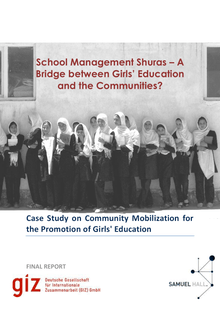 And, to a large and remarkable extent, this effort has been successful, as millions of girls have entered school, thanks to a joint effort from the Government of Afghanistan and the international community. 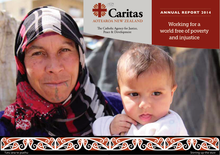 Caritas aims to reduce the incidence and impact of poverty in Aotearoa New Zealand and around the world. There is no single solution to poverty and it can take many forms. 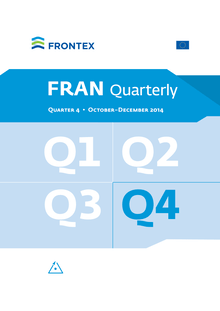 Each response must be context-specific and often multifaceted. Caritas’ approach places people at the centre of development and seeks the good of every person and the whole person. 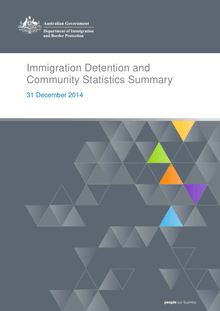 It is community based, and recognises the importance of family and community in a person’s life. 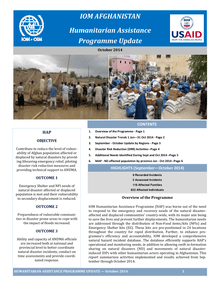 With a cost of more than 36 million and 200 thousand Afs 21 sub-projects of National Solidarity Program of the Ministry of Rural Rehabilitation and Development were recently completed in Aibak the capital city of Samangan province. 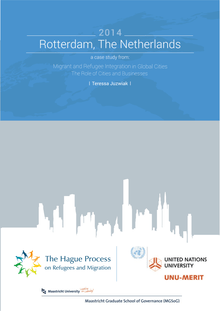 The aim of this project is to ascertain how businesses and governments in eight global cities are contributing towards the integration of migrant and refugee populations, either through specialized outreach programmes, the provision of services or targeted funding of nongovernmental organizations, and to what extent these contributions can be deepened or expanded. Perhaps a more important goal is to determine whether and how business and cities are currently working together to create opportunities for migrants and refugees and deepen their integration into society. With a cost of five million and 650 thousand Afs three water supply projects of the Rural Water Supply, Sanitation and Irrigation Program of the Ministry of Rural Rehabilitation and Development were recently completed in Ferozkoh the capital city of Ghor province and Lal-wa-Sarjangal district. 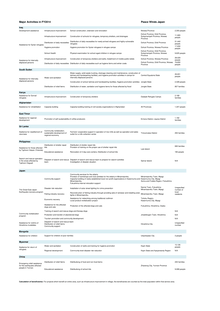 Approximately, 713 families gained access to basic human needs in the mentioned areas. These projects include: digging of nine semi-deep wells, two water supply networks with the capacity of 70 cubic meter water and installation of 23 taps. KARACHI: Not every Afghan living in Pakistan is a refugee, says representative for the United Nations High Commissioner for Refugees (UNHCR) Maya Ameratunga. The UN representative was speaking at a group discussion about the UN’s mandated role and operations in Pakistan at a local hotel here on Monday. The discussion mainly revolved around the repatriation of the Afghan refugees from Pakistan after a brutal attack by the Taliban on a school in Peshawar. For the first time, Swedish Committee for Afghanistan jointly with Ministry of Public Health (MoPH) organized National workshop on Physical Rehabilitation, in Kabul. The workshop was used as a platform for advocacy to compel MoPH in operating physical rehabilitation within provincial and district health centers.